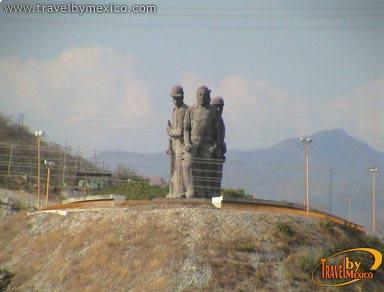 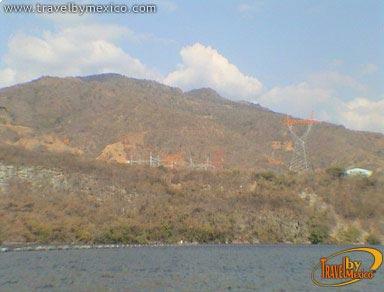 Carretera Internacional Julio Cesar Ruiz, Cañón del Sumidero, Tuxtla Gutierrez, Chis.. 29000. 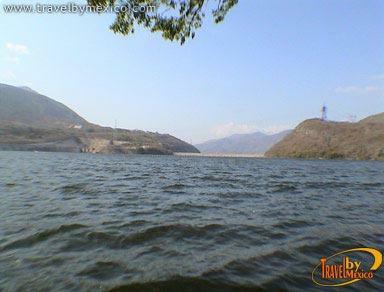 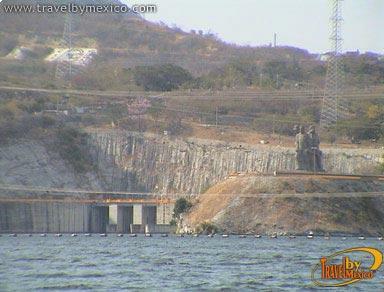 The Manuel Moreno Torres Hydroelectric Dam, better known as the Presa Chicoasen, is certainly one of the largest dams in Latin America. 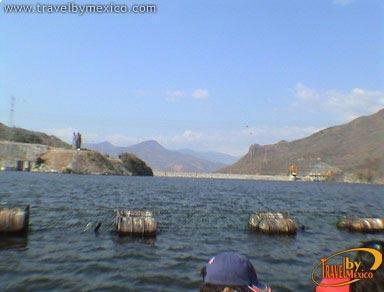 It is reached after traveling down 14 miles by boat on the Grijalva River through the Sumidero Canyon.